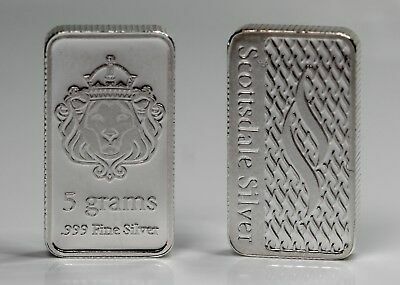 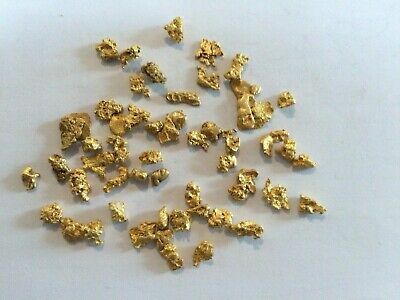 Sparkling Clean Australian Gold Pieces ( 1.63 grams ). 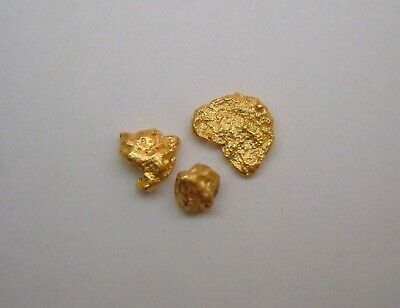 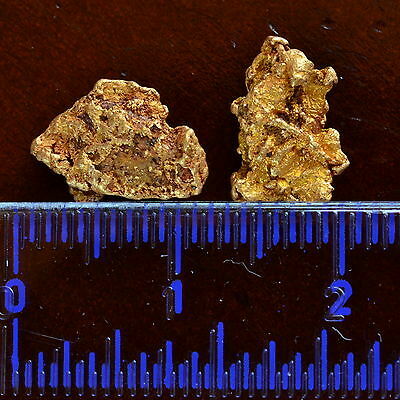 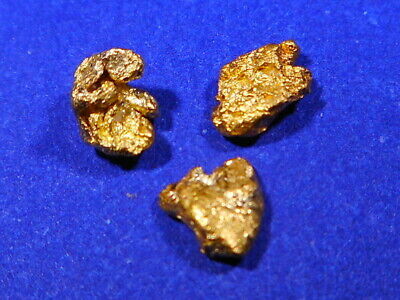 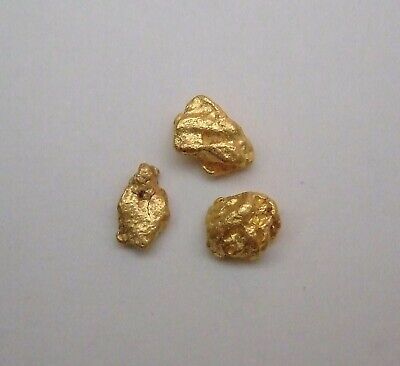 Three Australian Gold Nuggets ( 0.62 grams ). 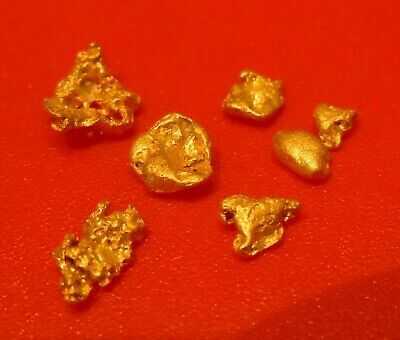 5 Gold Nuggets = 2.44gms. 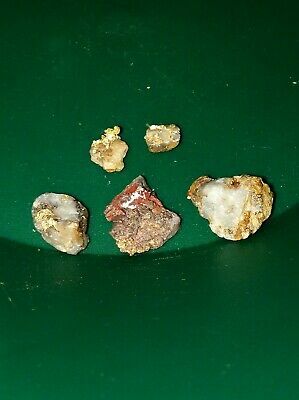 Don't come in the black container but the white one. 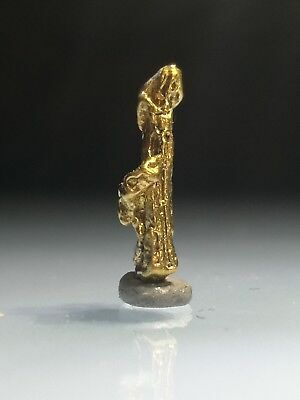 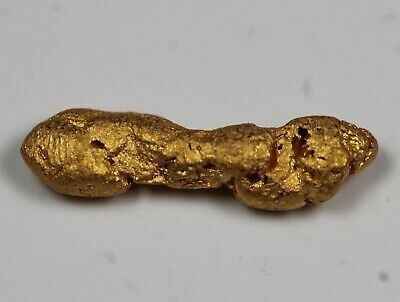 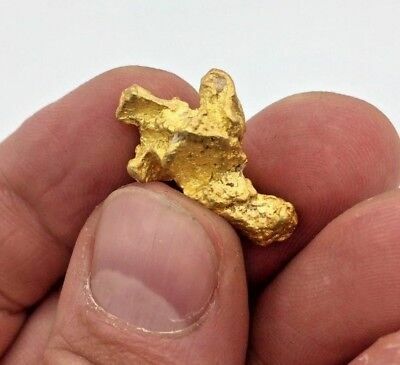 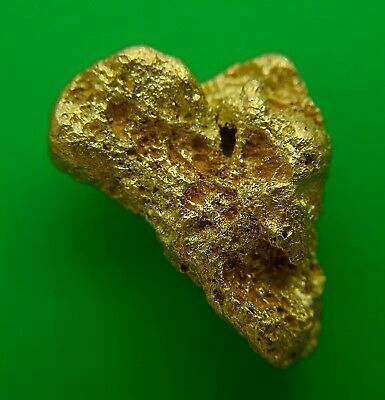 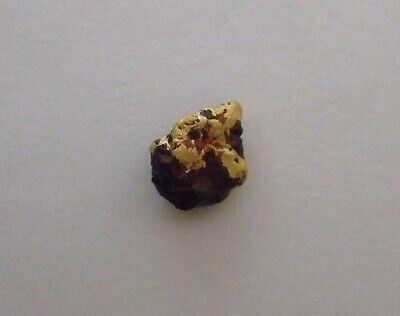 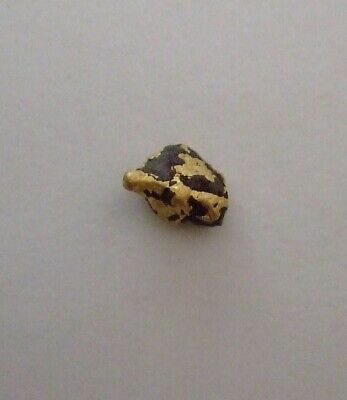 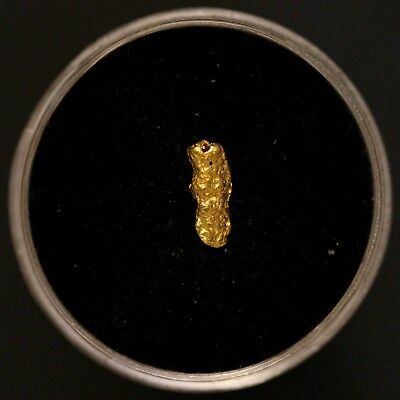 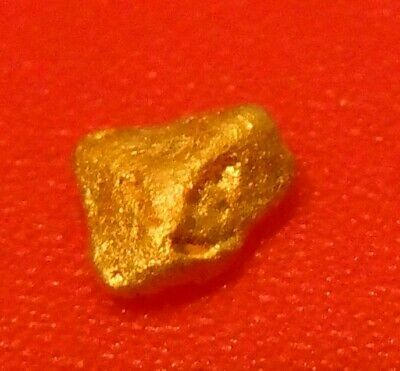 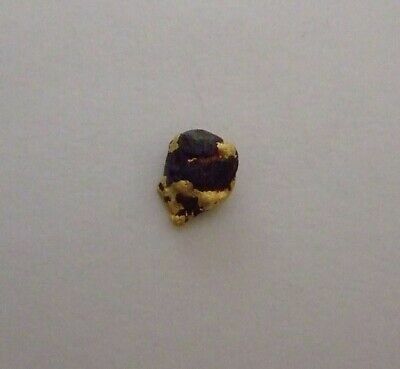 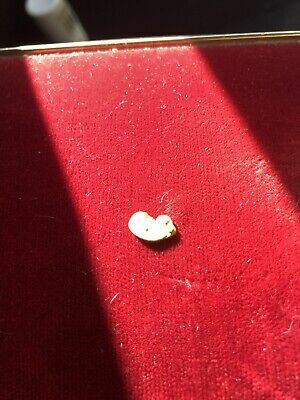 Australian Gold Nugget ( 0.34 grams ). 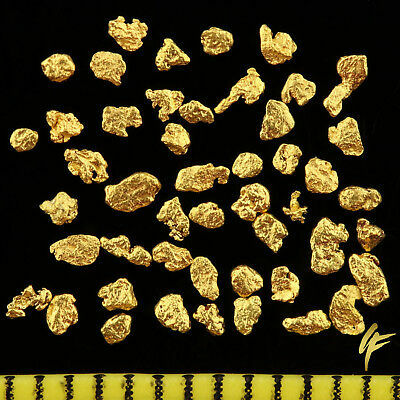 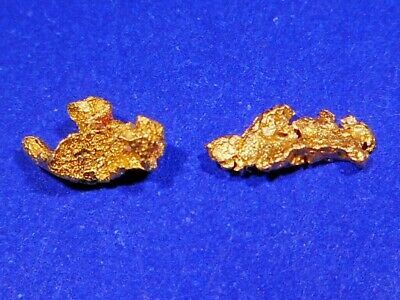 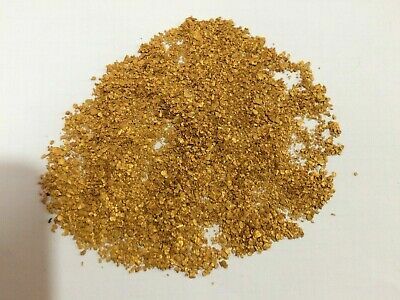 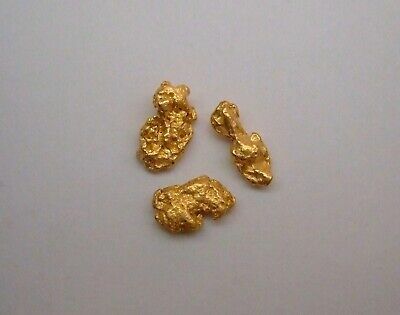 Australian Gold Nuggets ( 0.67 grams ). 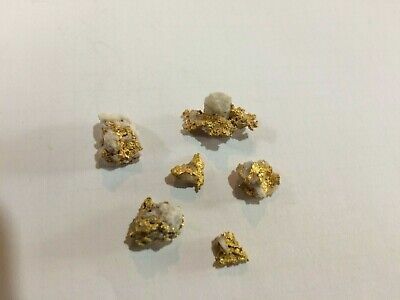 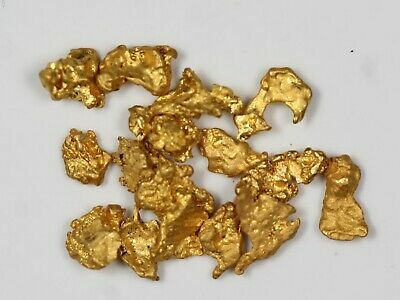 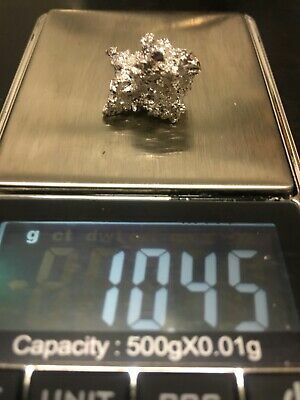 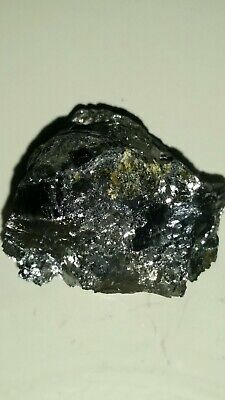 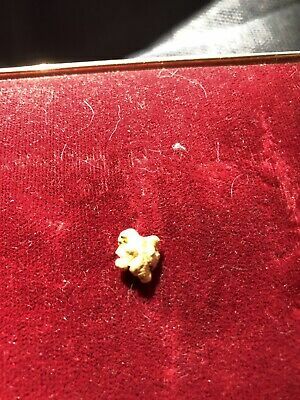 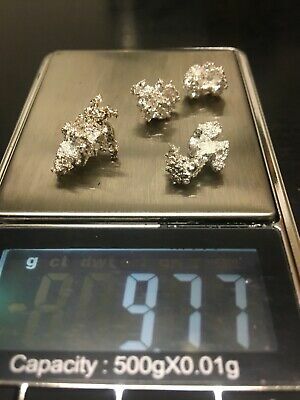 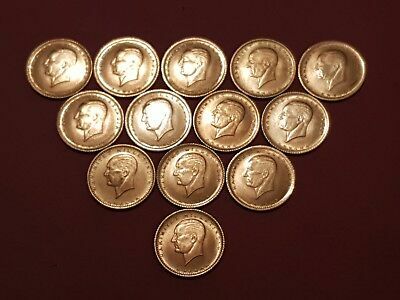 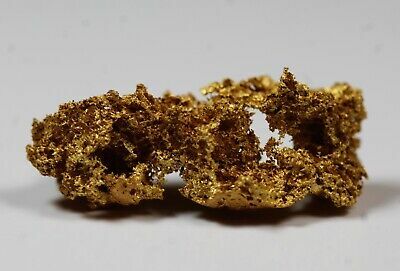 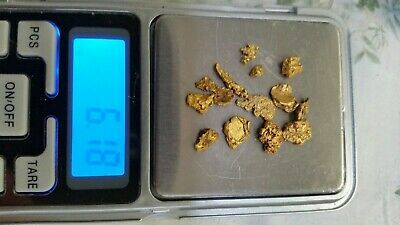 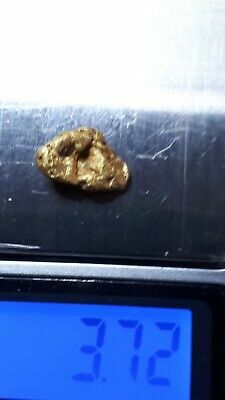 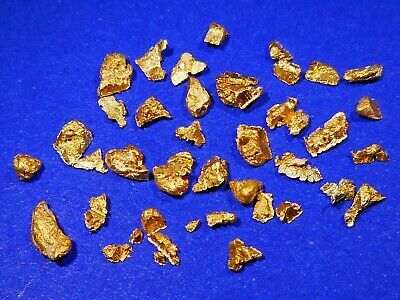 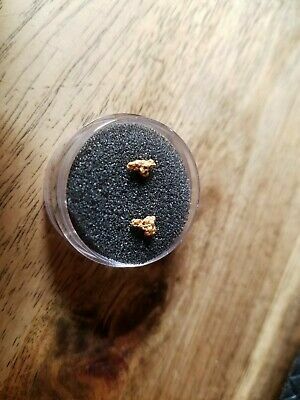 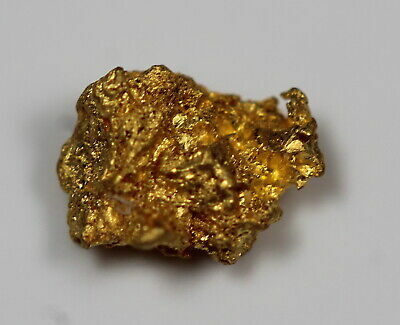 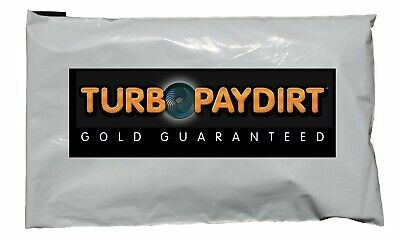 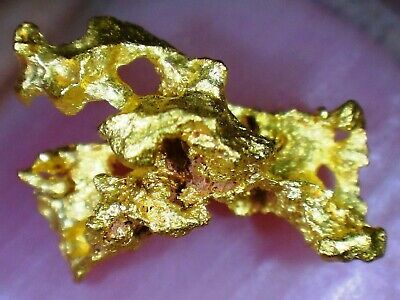 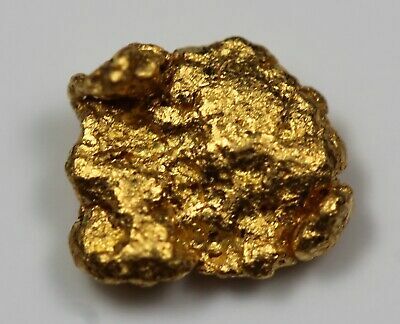 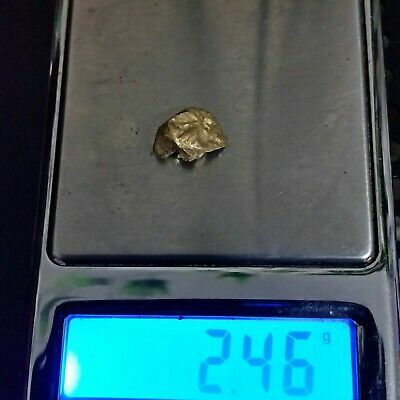 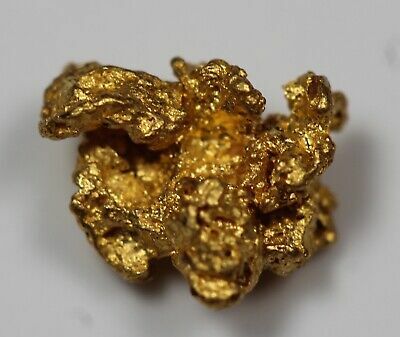 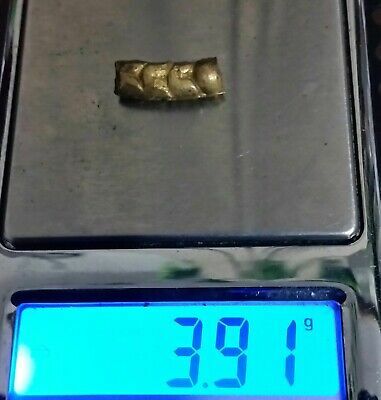 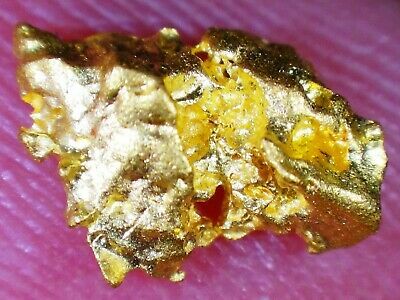 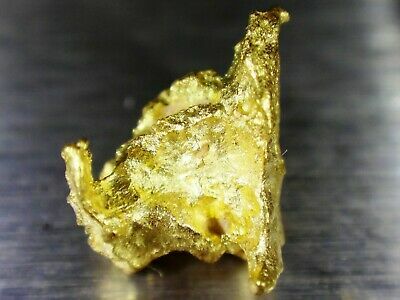 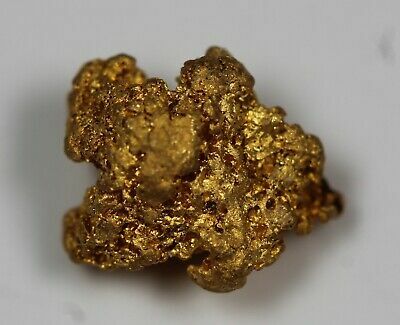 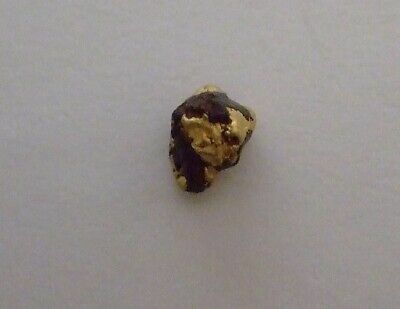 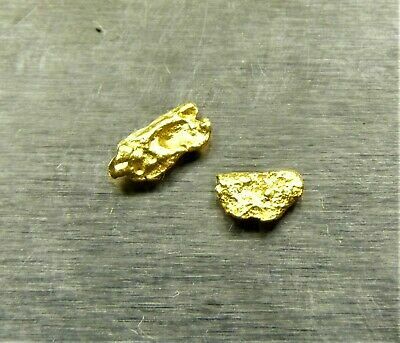 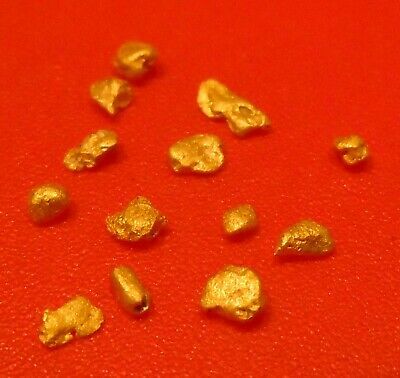 6 gold Nuggets 2.25gms. 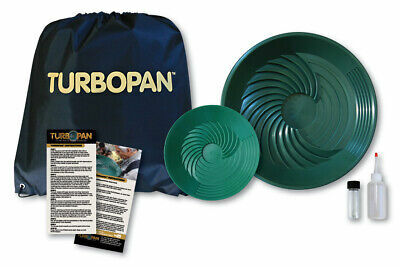 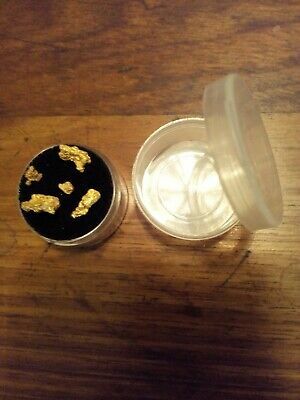 Comes in the white container not the black one. 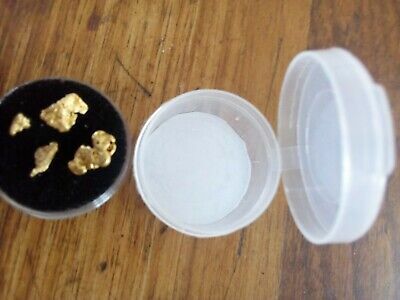 Sparkling Australian Gold Nuggets ( 0.44 grams ). 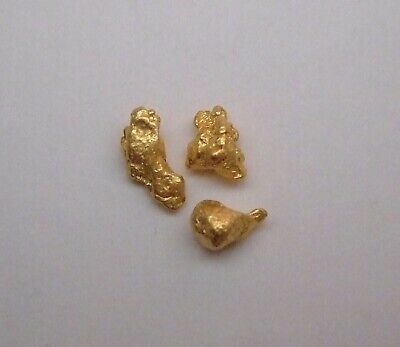 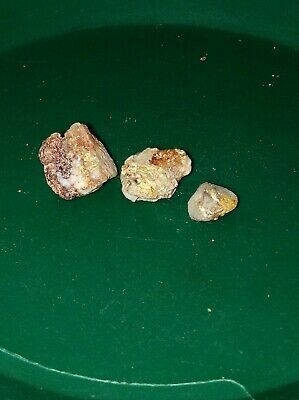 Three Sparkling Australian Gold Nuggets ( 0.50 grams ). 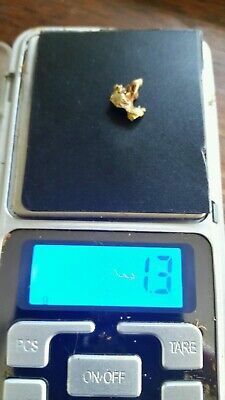 4 nuggets 2.48gms. 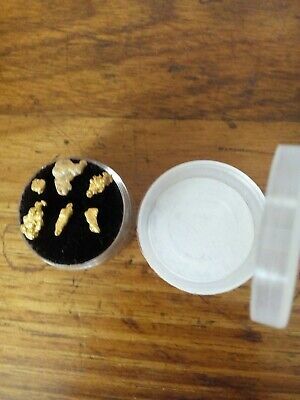 They come in the white container not the black one. 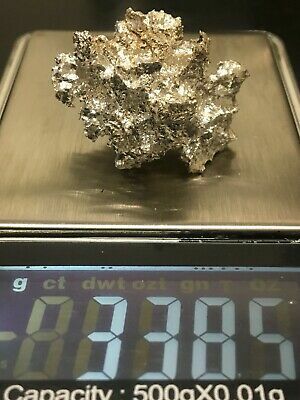 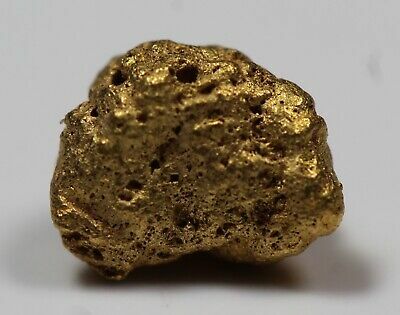 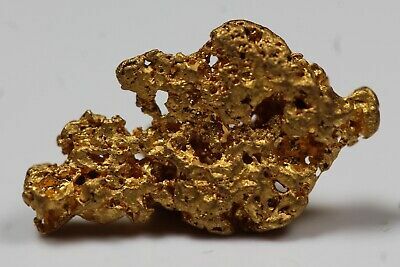 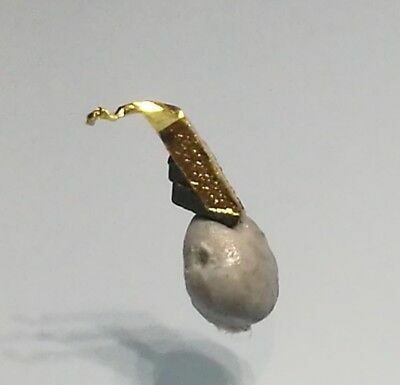 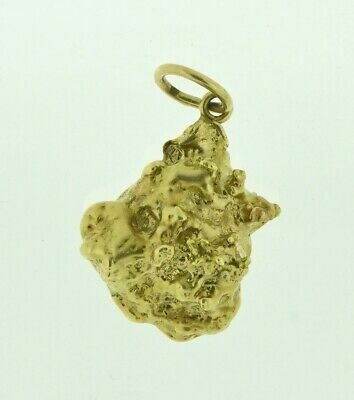 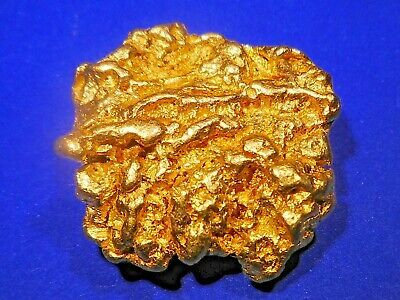 STUNNING Sparkling Solid Australian Gold Nugget ( 11.14 grams ). 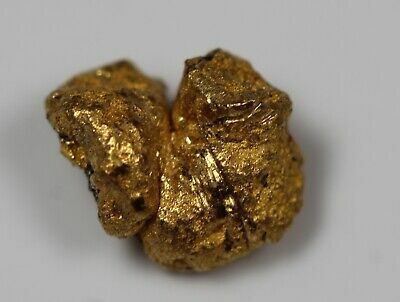 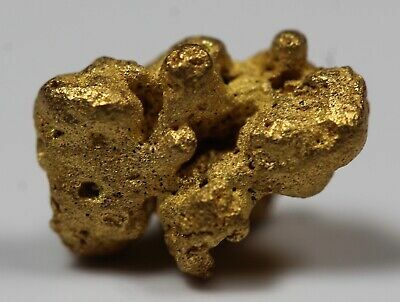 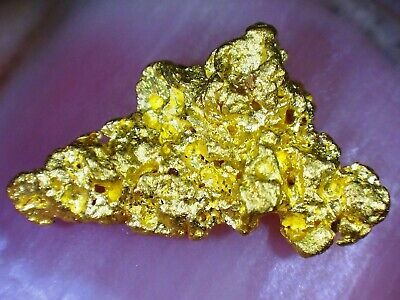 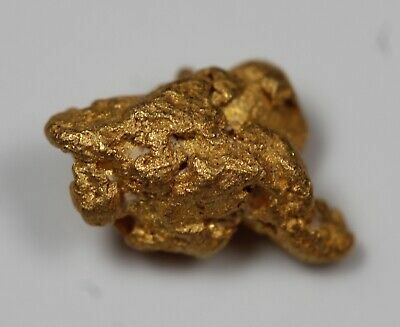 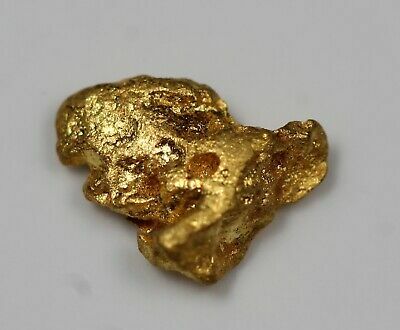 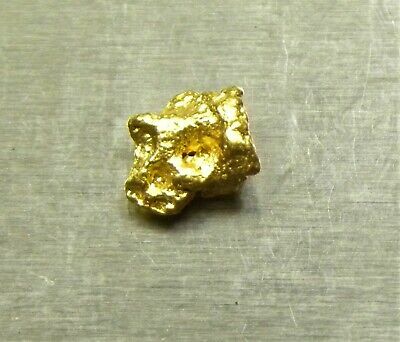 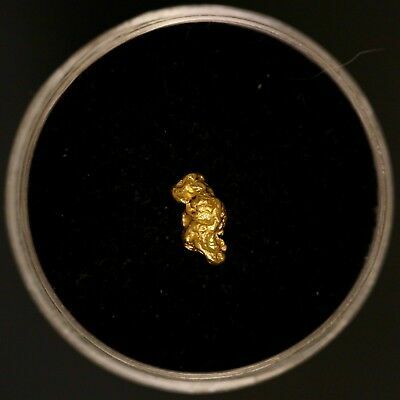 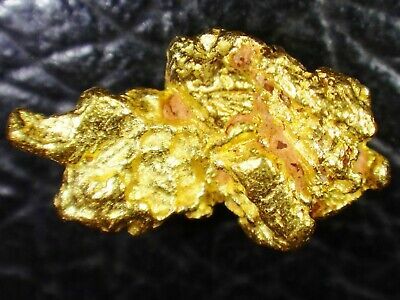 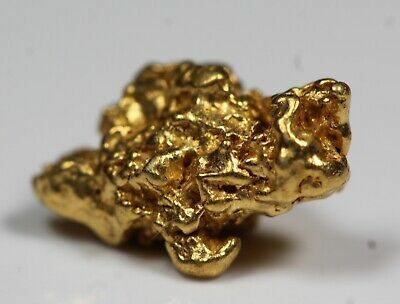 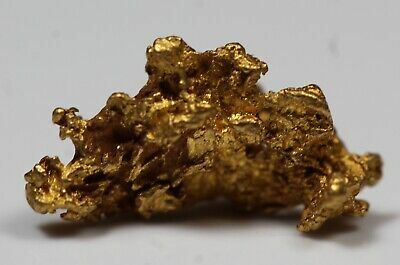 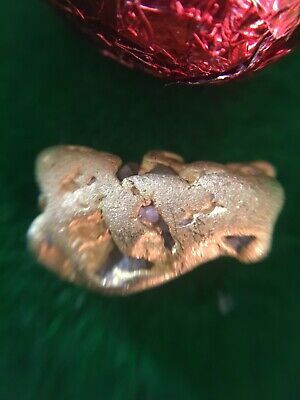 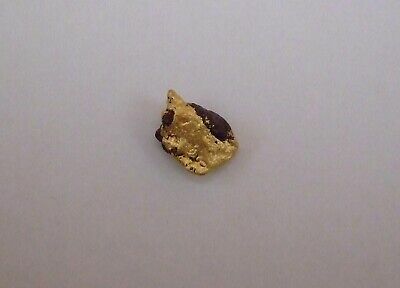 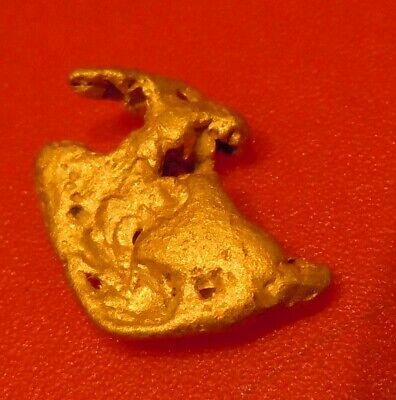 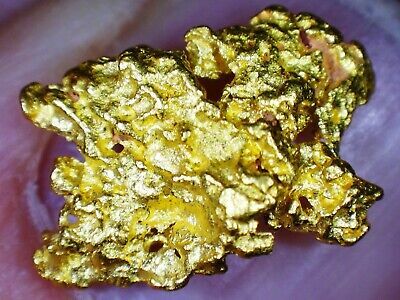 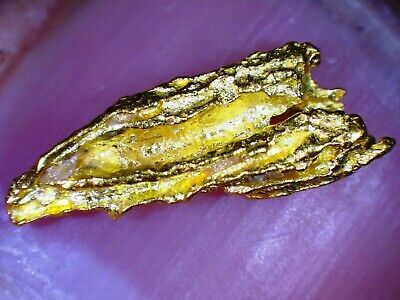 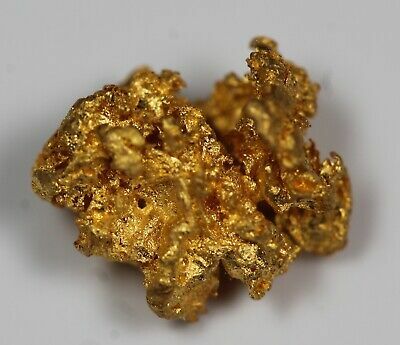 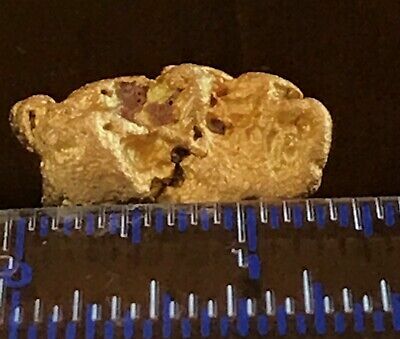 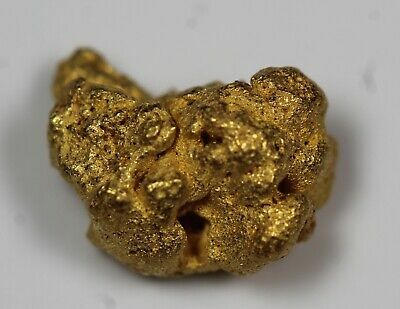 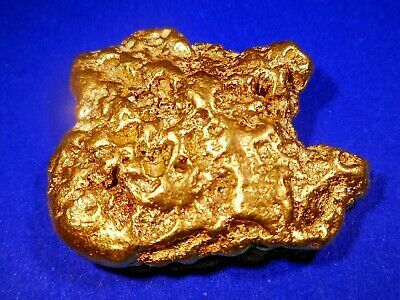 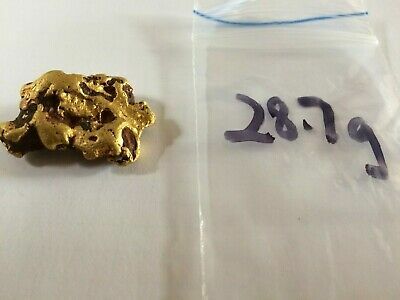 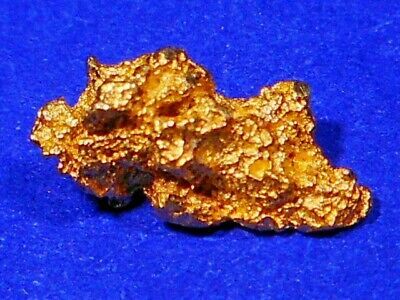 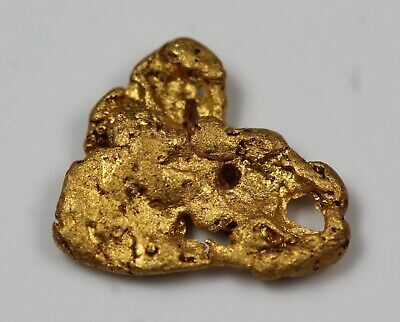 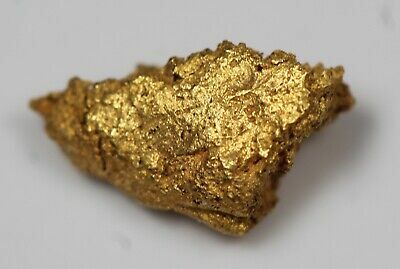 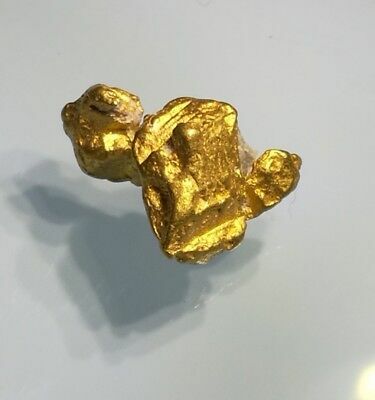 Premium Australian Gold Nugget ( 25.16 grams ). 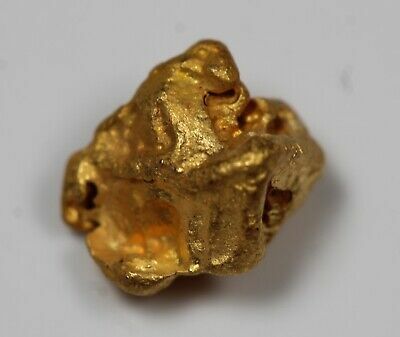 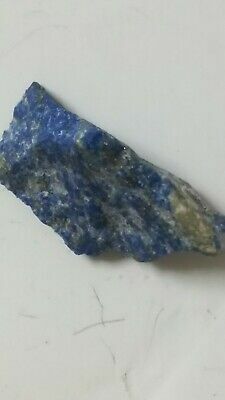 PREMIUM Sparkling Solid Australian Gold Nugget ( 25.54 grams ).